NASHVILLE – An investigation by Special Agents with the Tennessee Bureau of Investigation has resulted in the arrest of a former Metropolitan Nashville police officer, after he was indicted on more than 50 counts of official misconduct. At the request of 20th District Attorney General Glenn Funk, on March 13th, TBI Agents, with the assistance with the Metro Nashville Police Department, began investigating then-officer Jiyayi Suleyman, on allegations of possible misuse of governmental records. During the course of the investigation, Agents developed information that between September 2016 and November 2017, Suleyman used the Criminal Justice Portal System for excessive inquiries on his days off, and after hours. Suleyman resigned from his job on March 30th in the midst of an internal investigation by the MNPD. 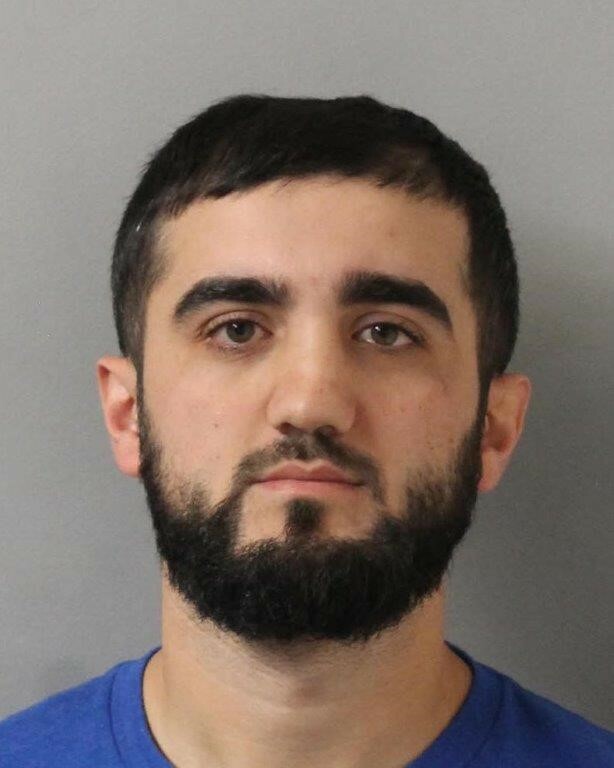 On April 27th, the Davidson County Grand Jury returned indictments charging Jiyayi Ahmet Suleyman (DOB 07/23/1988) with 57 counts of Official Misconduct. He was arrested on Tuesday morning and booked into the Davidson County Jail on a $75,000 bond.